Most of the time kids don’t know when they’ve had an accident. 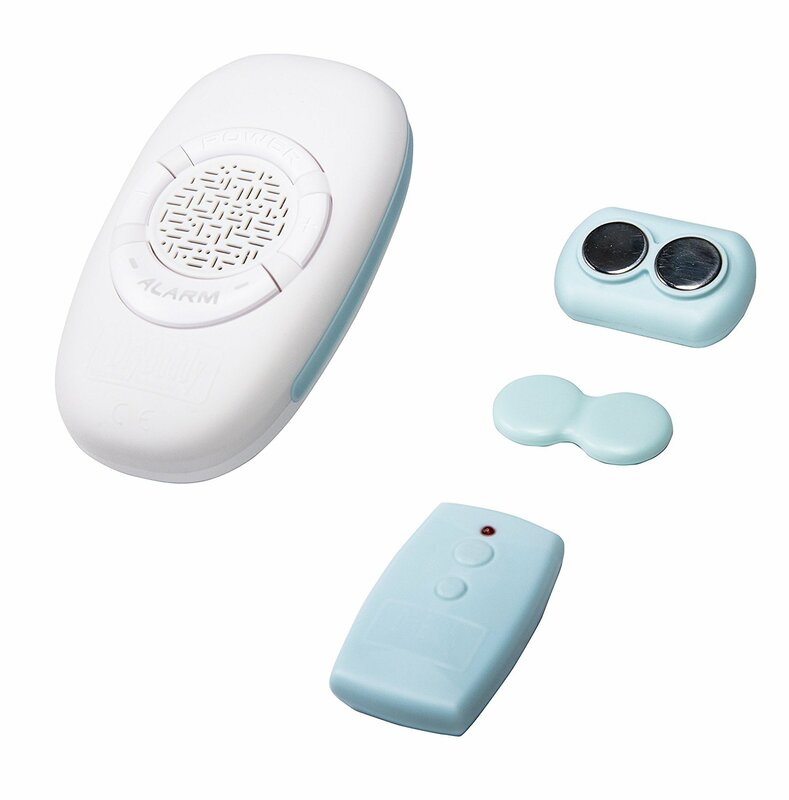 If you’re not using a bed wetting alarm then you’re most likely going to have mornings when a child (and you) realize that they’ve had an accident the night before. Your kids don’t have any control over this. They’ve tried their best. We’re not usually fans of the “participation generation” rules where everyone gets a trophy for just showing up. In this case, though, we think it’s a good idea to reward children even when they didn’t have a completely dry night. You gotta’ give your kids something that’s going to motivate their good and corrective behavior. You should know this better than anyone. Maybe model your reward system after something they really like…an arcade! Perhaps, for every time you reward them they get a “ticket” or “token”. Then you can valuate certain rewards: 1 ticket is an extra half scoop of ice cream, 3 tickets is staying up an hour later at night, and 5 tickets might be extra time on the video game console. It’s up to you! The Bed Wetting Alarm is a Good way to Go! 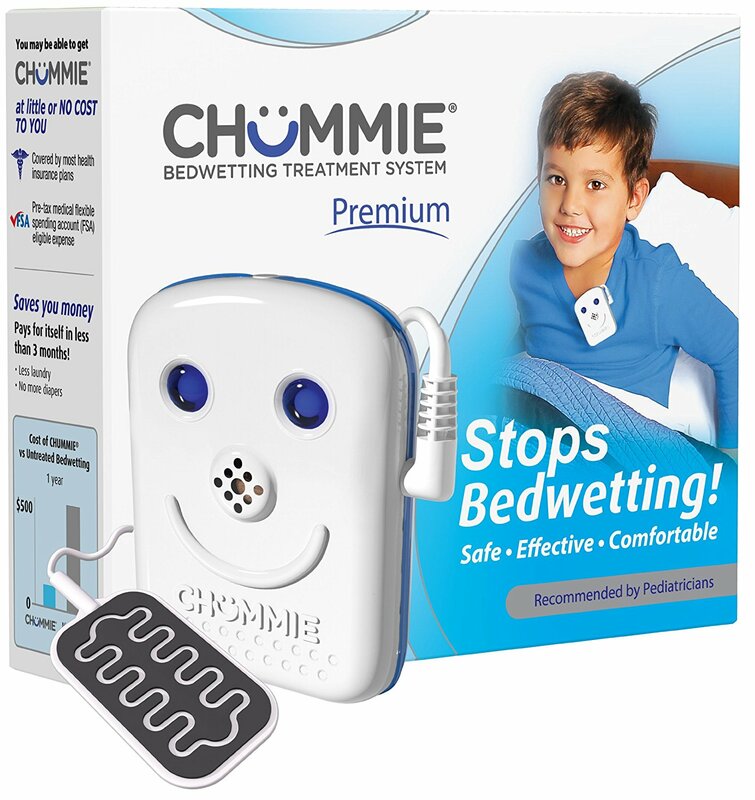 Many kids aren’t going to be comfortable initially with using/wearing a bed wetting alarm. There might be a little rebellion. But it will truly help them wake up at night and to stop wetting the bed. Another way to reward kids is when they help hook up and attach the bed wetting alarm, each time they get up at night to pee (regardless of whether the alarm woke them or not). Even if they don’t make to the bathroom or they do wet the bed, then just the effort and knowing that the bed wetting alarm will wake them will build their confidence and is a great reason to reward them. The real thing that you want in the end is for your child to stop wetting the bed. And your child wants the same thing, even they don’t truly understand that at this time. Every dry night should be a large reward, that’s for sure.